Making a habit of maintaining good oral hygiene will prevent most of the oral health issues. 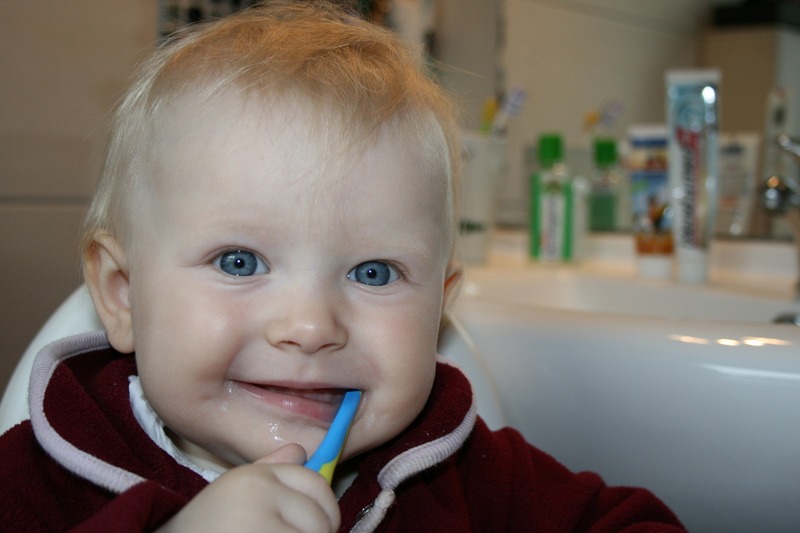 It is important that oral hygiene is carried out on a regular basis. A daily oral hygiene regimen is needed to remove the debris and plaque from the tooth. So what happens if we are not maintaining good oral hygiene? The main consequence is tooth decay. Which if not treated early, the nerve of the tooth become infected and causes severe pain. Further, it may cause an abscess. in that case, root canal treatment or even removal of teeth may be required. The other problem is gum diseases .which can be mild inflammation, gingivitis to severe periodontitis. If left untreated that will cause bone loss around the tooth, finally resulting in the teeth being lost. Bad breath is another problem that most of the people suffer due to poor oral hygiene. Most of the people are unaware of the fact that poor oral hygiene is linked to heart diseases, diabetes and pregnancy complications. So it is important for a cardiac patient and diabetic patient to take care of oral hygiene strictly. Couples planning for pregnancy should meet dentist before conceiving and get their all pending treatment done. And also it is important to maintain a good oral health during pregnancy. In elderly patient tooth loss will make hard to eat healthy food along with poor digestive system will hamper their overall health, which will lead to general health trouble, anaemia, etc. In young patients not maintaining good oral hygiene will result in early loss of teeth, collapsing of the dental arch which will finally lead to different malocclusion. Brushing twice daily; use a soft/ medium toothbrush with a peanut size of toothpaste. Brushing should not be done too vigorously. Cleaning between teeth with interdental brush/floss, at least once daily. Along with teeth, it is equally important to clean tongue and palate. Cleaning your tongue and palate with a brush before sleep will reduce the accumulation of microorganisms in the mouth . Rinse mouth daily with an antimicrobial or fluoride-containing solution. Also, remember to change the toothbrush once in 3 months. Follow good eating habits; reduce sugary foods and drinks, aerated drinks, drinks that are too sour, because that all will cause erosion of teeth and will lead to sensitivity. Regular dental checkups and professional scaling and polishing of your teeth once in 6 months. As we all know prevention is better than cure, simple measures taking today will reduce most of the dental problems and help to avoid costly dental treatment in the later life. At DentalTree Clinic, we have a real enthusiasm and passion for dentistry. The dentists and staff constantly work hard to look after all of our patients to give them the best. Questions? Contact us online or give us a call on given numbers or email us. ©Copyright - DentalTree. All rights reserved.